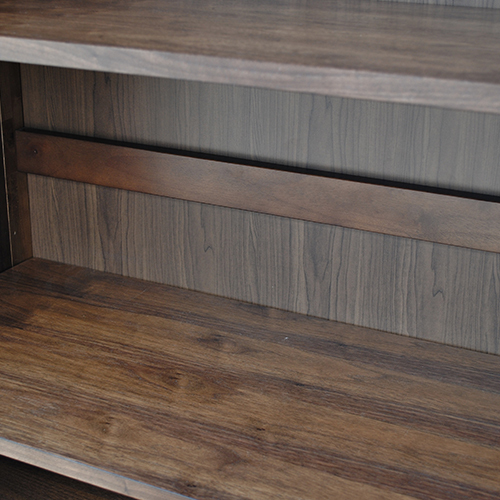 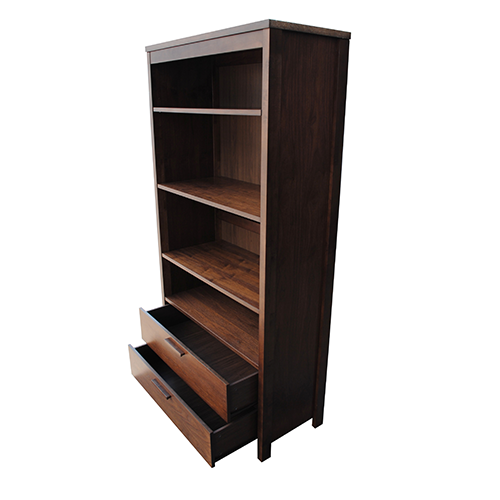 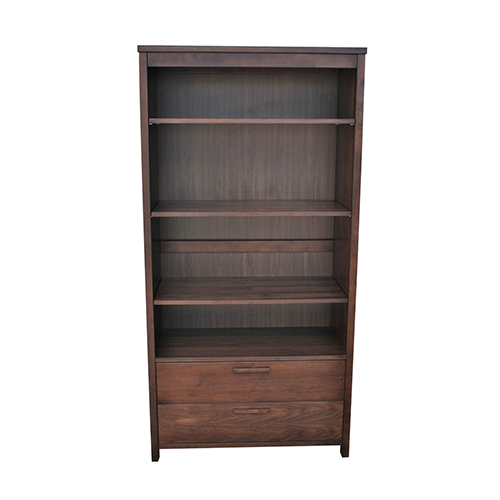 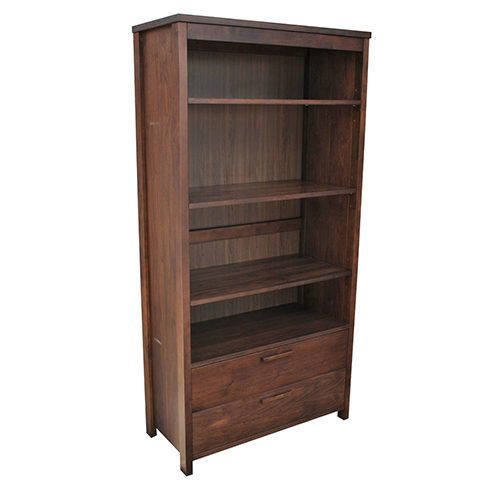 The Carltin Cabinet is ideal for use as a Bookcase, CD Storage Unit, DVD Storage Unit, Shelving Unit and for Video Storage. 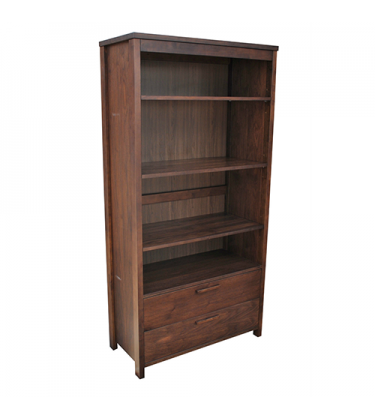 It can also be used in the Living Room, Dining Room, Home Office/Study, Hallway. 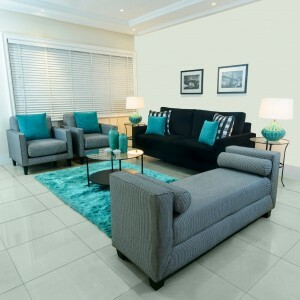 Azumini, in black and white with a splash of blue, is inspired by the blue river in Abia.This relaxi..